I’ve seen Revenge of the Mekons. Its one of the best films at DOC NYC. 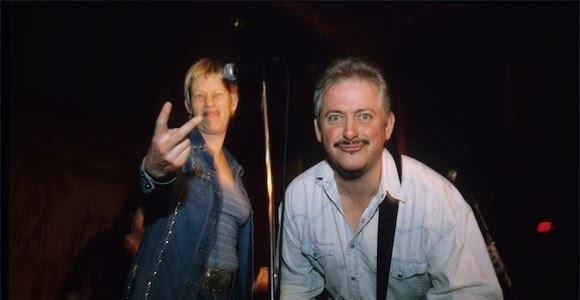 It’s about the band The Mekons which came out of the same group of friends that spawned the Gang of Four. If you get a chance go see it.